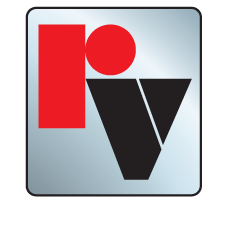 Please view this interactive map on a desktop. 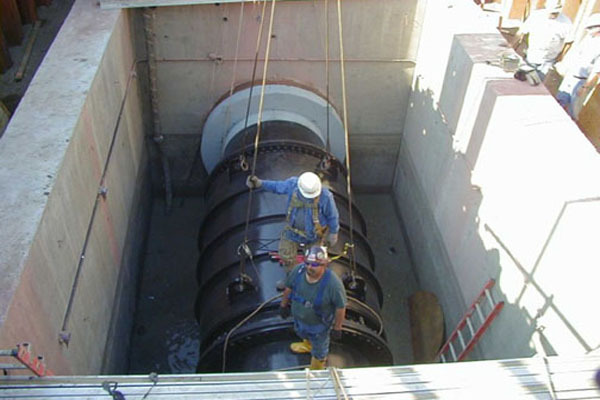 Sanitary Sewers are underground carriage systems specifically designed for transporting sewage from houses and commercial buildings through pipes to treatment facilities or disposal. 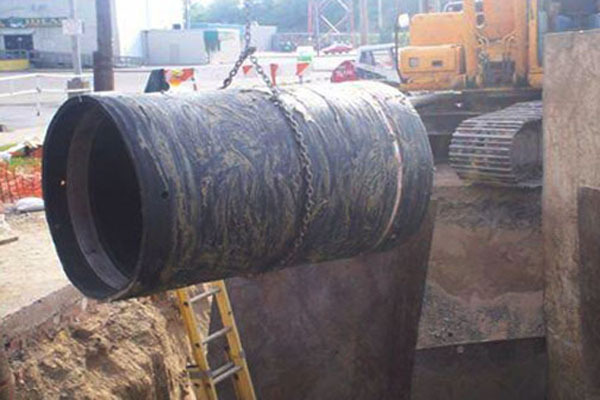 Dropshafts or Deep Tunnels are underground vertical or inclined tunnels used in sewer systems to convey storm water or sewage across large elevation differences. 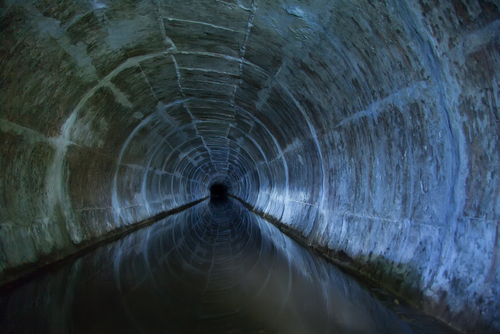 Stormwater Sewers carry rainfall runoff and other drainage through underground pipes or open ditches to be discharged untreated at an outfall into streams, rivers or other surface water bodies. 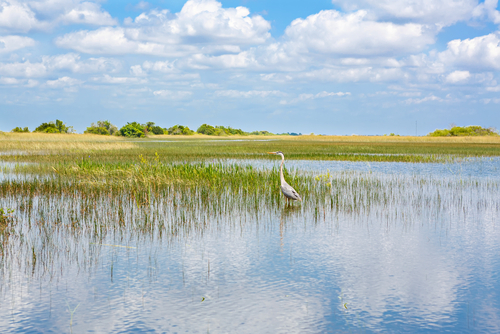 Wetlands are low-lying land areas saturated with moisture, regarded as the natural habitat of wildlife. 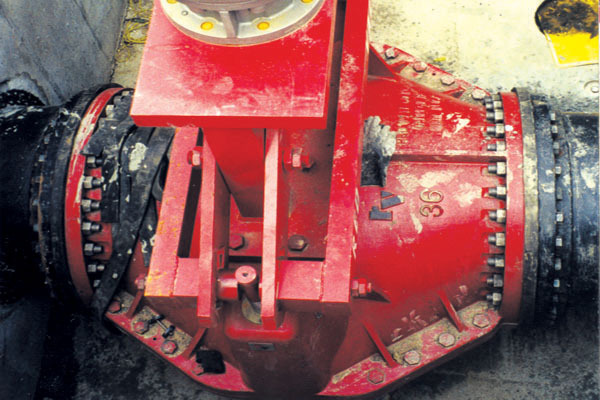 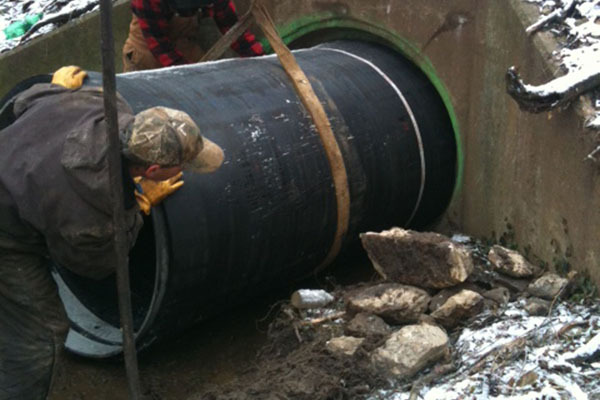 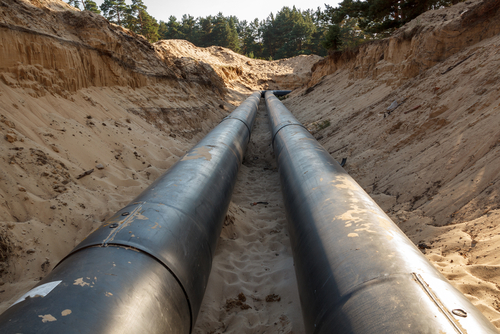 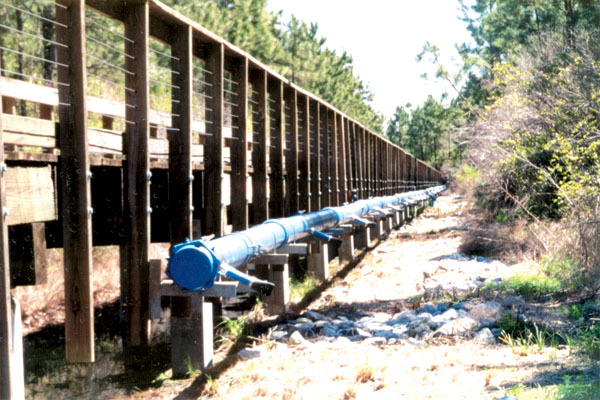 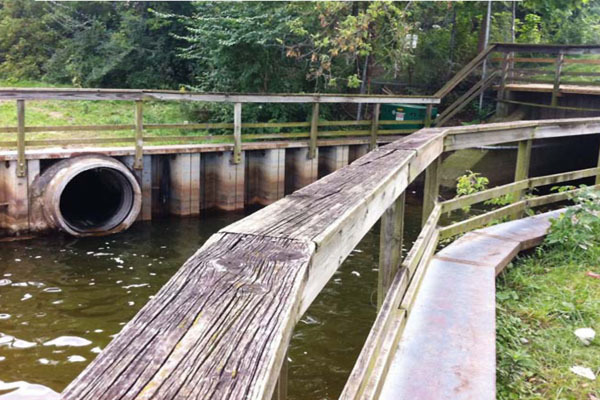 Pipeline Storage provides inline storage for stormwater or sanitary sewers. 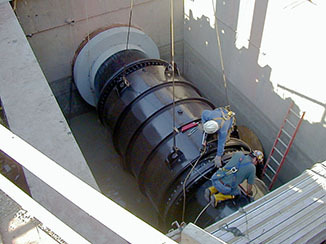 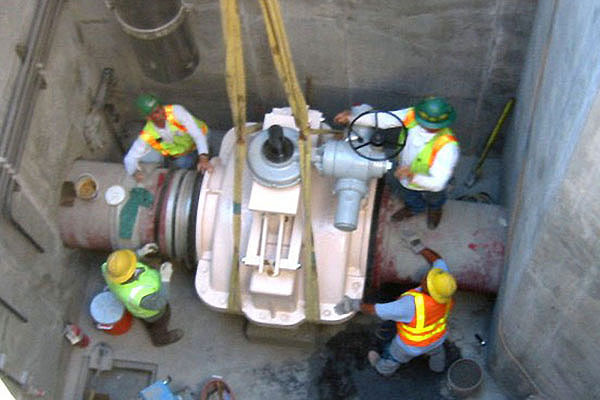 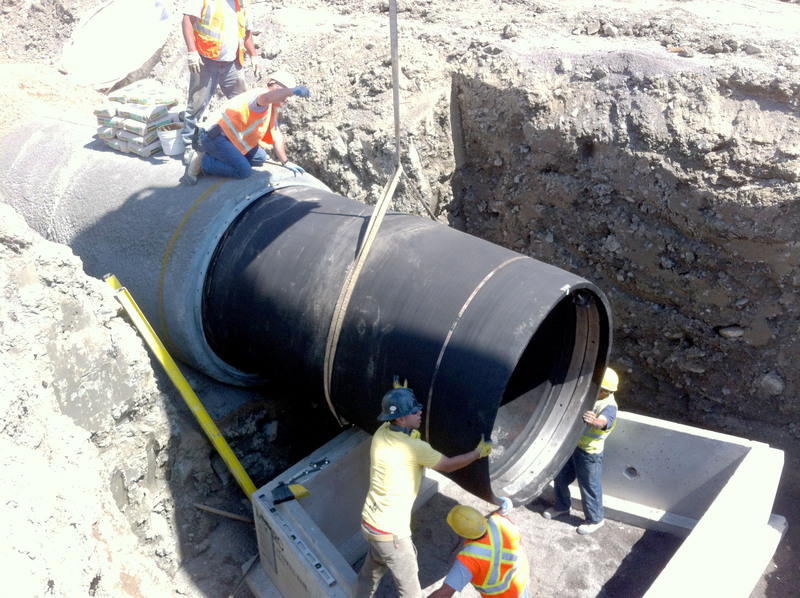 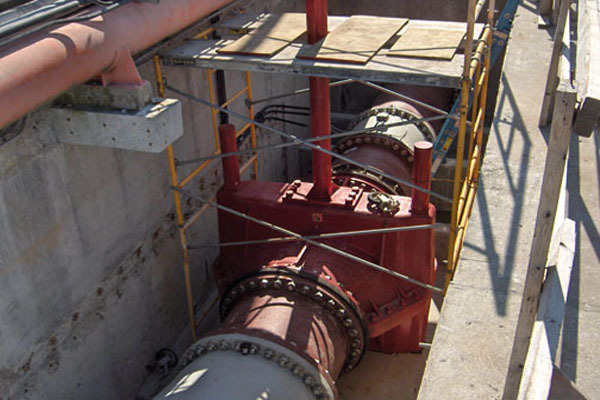 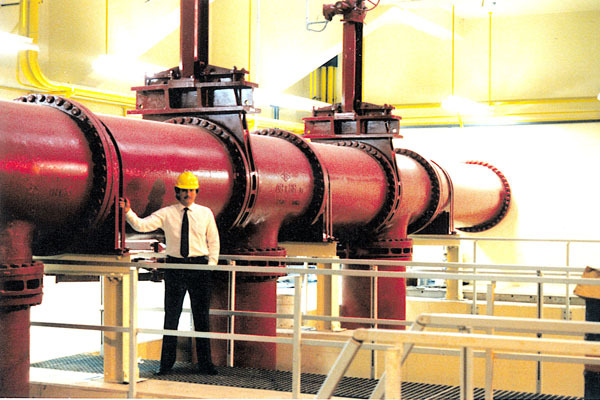 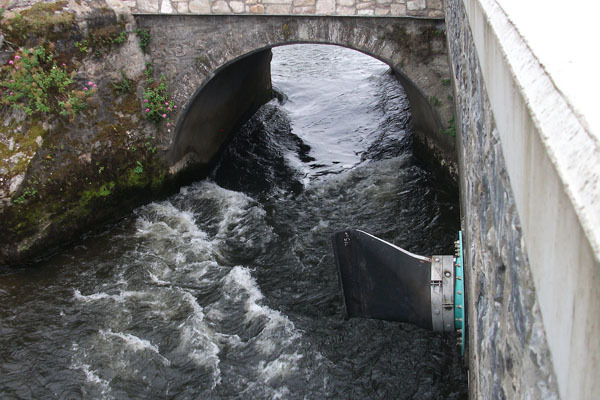 Interceptors or Diversion Structures are large sewers that receive flow from a number of smaller sewers and conduct wastewater to the treatment plant. 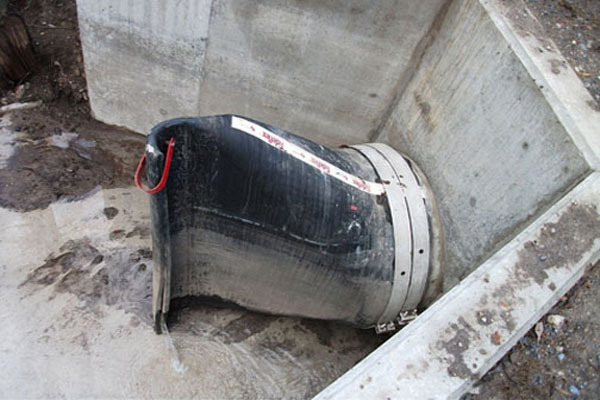 Flow Equalization Tanks store diverted wastewater during peak flow periods or routine storms until the water can be pumped to the secondary treatment process at a steady rate. 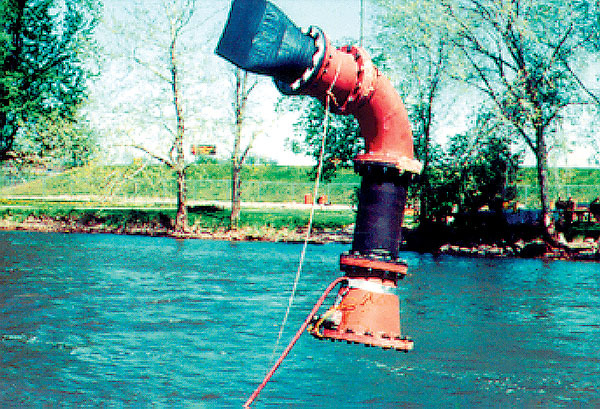 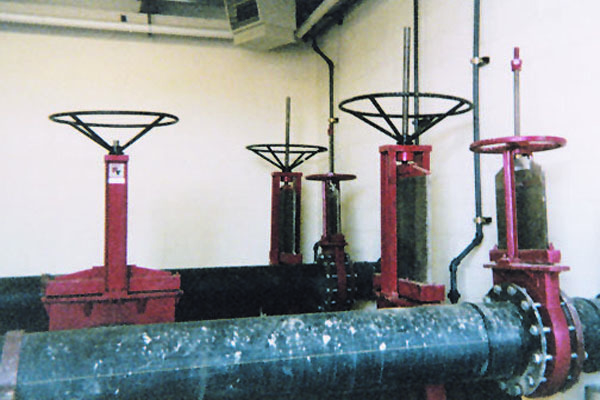 Pump or Lift Stations are utilized in gravity sewer systems to lift (or pump) wastewater to a higher elevation when the route involves an insufficient slope or impractical depth. 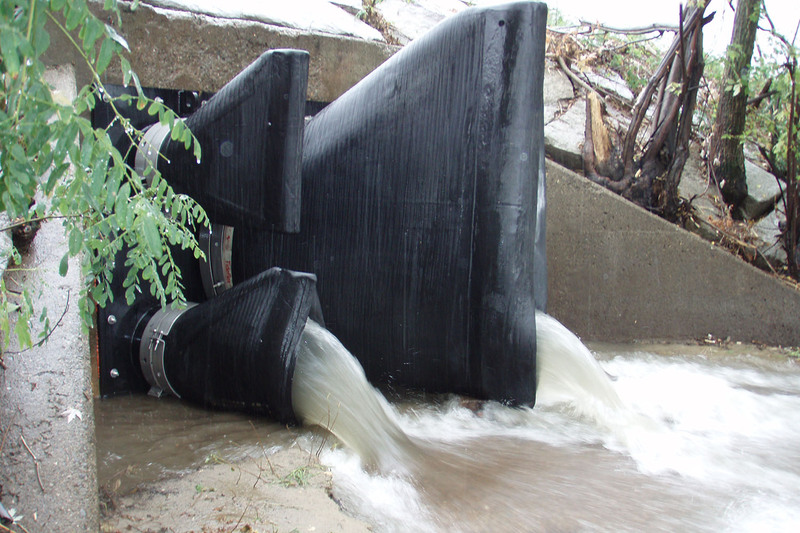 Outfalls are the place where a drain or sewer empties into the sea, a river or a lake. 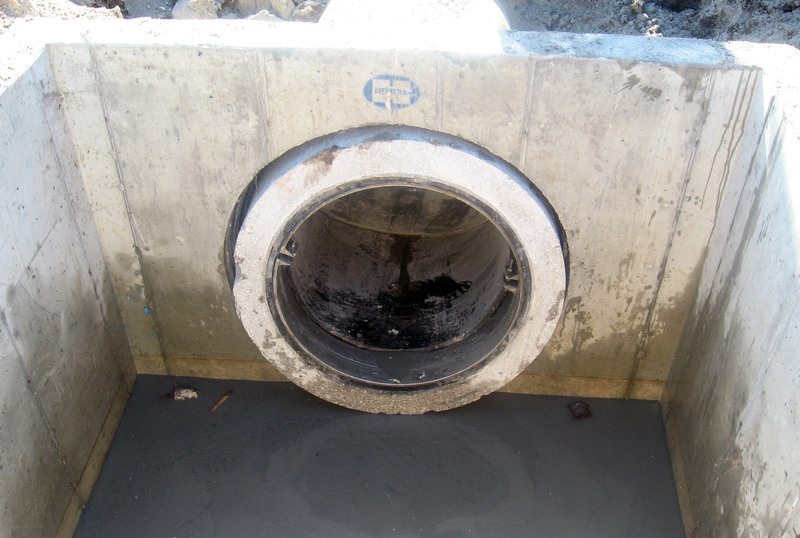 Stormwater Run-Off Catch Basins are part of a storm drain system, comprised of a grate and below ground compartment designed to catch stormwater and prevent flooding or accumulation of standing water. 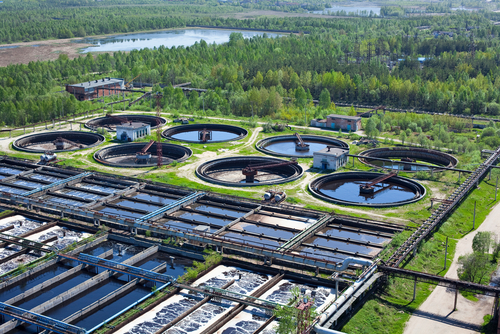 Wastewater Treatment Plants (also called sewage treatment plants or water pollution control plants) process and remove most pollutants from wastewater before it is released to local waterways. 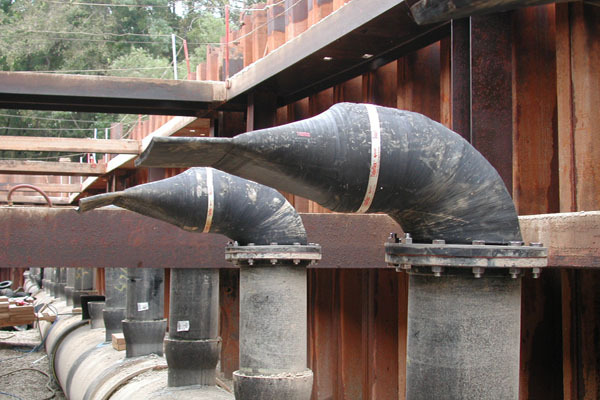 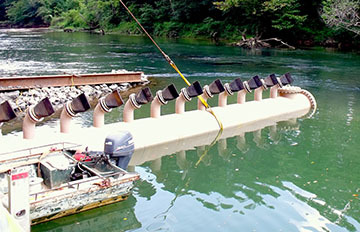 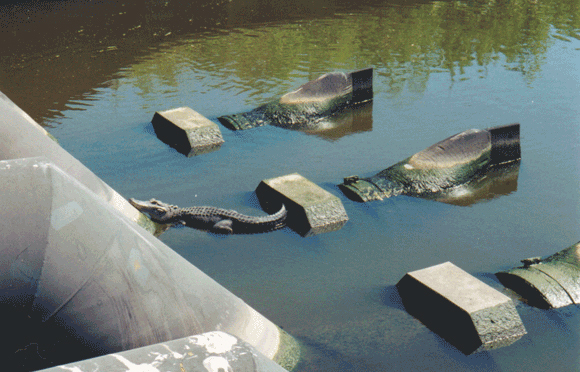 Multi-Port Diffuser Systems are typically incorporated into outfalls for wastewater treatment plants. 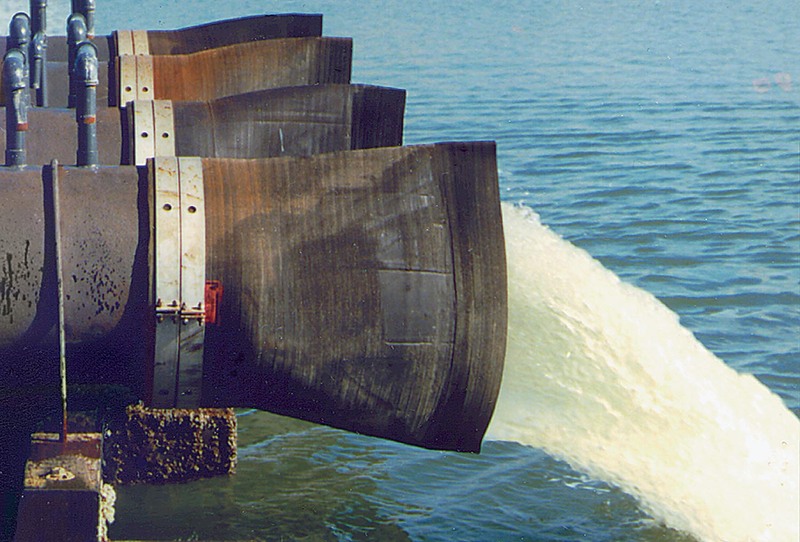 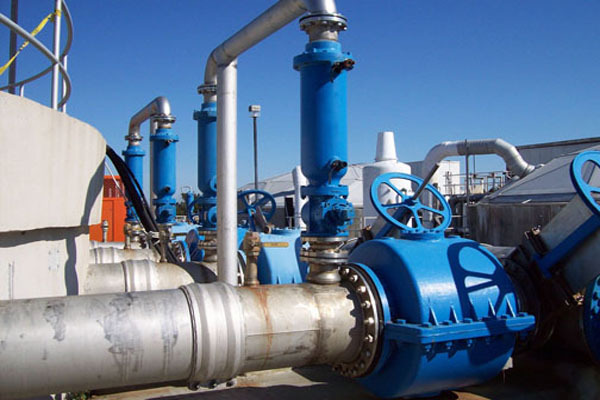 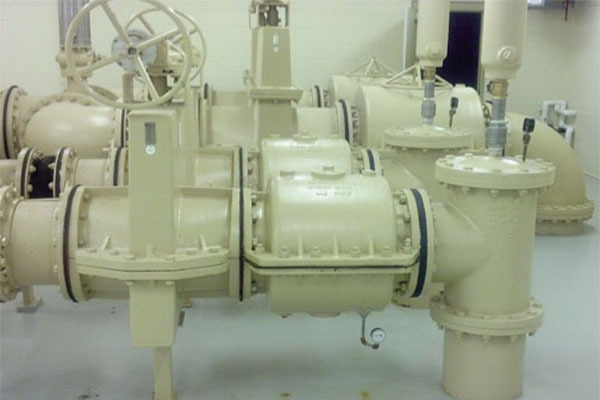 These systems discharge effluent into a water body over a wide area through numerous ports, rather than through one large open-ended pipe, diluting wastewater and minimizing environmental impact.